At Carpet Care Cleaning & Restoration, we’ll give you the attention and personal service you’ll come to expect and enjoy! 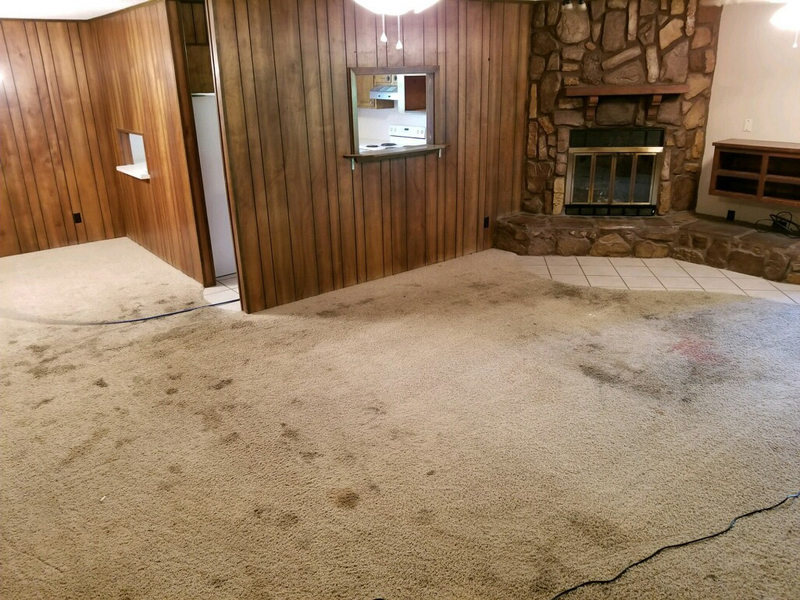 Carpet Care Cleaning & Restoration has been proudly servicing commercial and residential customers throughout Northeastern Louisiana for over two decades. Let us put our experience to work for you. Our rates are competitive, with no hidden fees.Our employees are friendly and knowledgeable and will be there to help you every step of the way. With more than 20 years of industry experience, there’s no job too tough for our IICRC Certified Technicians. As a family owned business, we treat every customer like they are a part of our family. Other companies may offer similar services, but ours comes with a personal touch and offers guaranteed satisfaction. 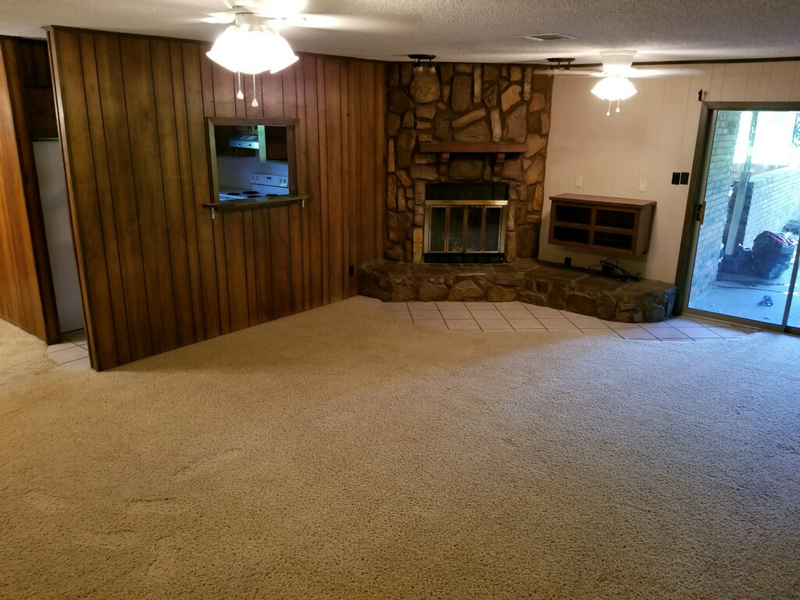 Want Your Carpet to Look New Again?